ThePopTort: Once Again, We're One of the Best Legal Blogs in the Universe!! Once Again, We're One of the Best Legal Blogs in the Universe!! 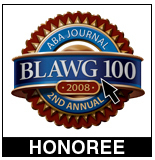 ThePopTort has once again been selected by the editors of the ABA Journal as one of the top 100 legal blogs in existence in the entire universe! That's 3 years out of 3 for us! Woo whoo! Thank you ABA Journal! 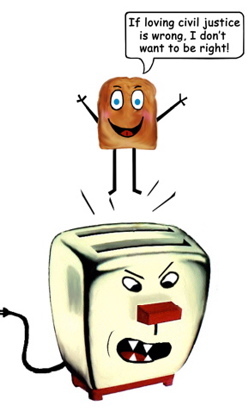 To show your support for ThePopTort, please vote for us in the best Tort blog category. (You'll need to register to vote.) Please vote!! Thank you!! And check out our little video from a couple years ago - but use the links above to vote. Thanks again! !